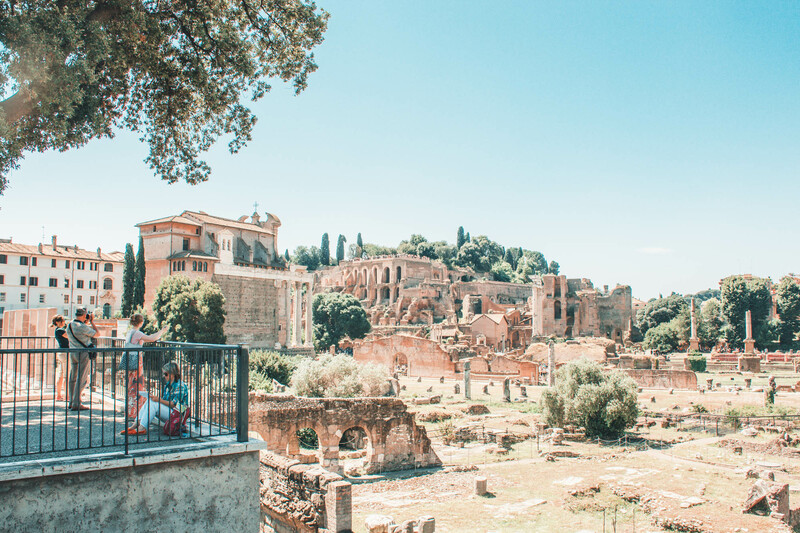 Dubbed by Lonely Planet as one of the world’s most romantic and inspiring cities, it’s hard not to fall in love with romantico Roma. 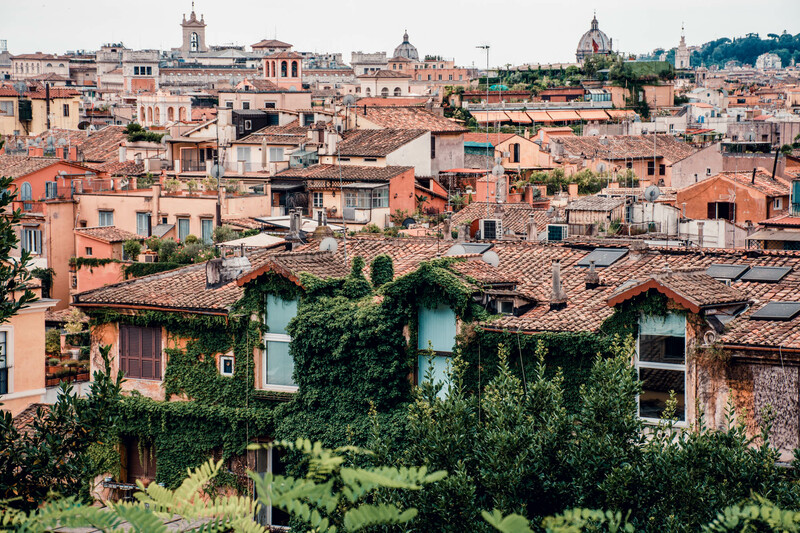 A city speckled with ancient ruins, cobbled streets, shuttered windows, bicycles escorted by baskets brimming with blooms and fantastic cuisine, there are few who don’t have Italy on their travel wishlist. 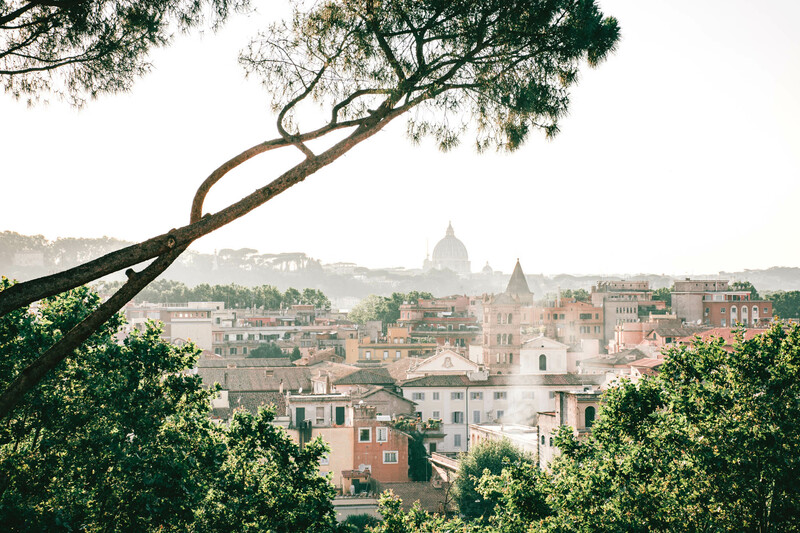 Don’t be put off by the Euro-heavy price tag, it’s possible to explore Rome on a budget. 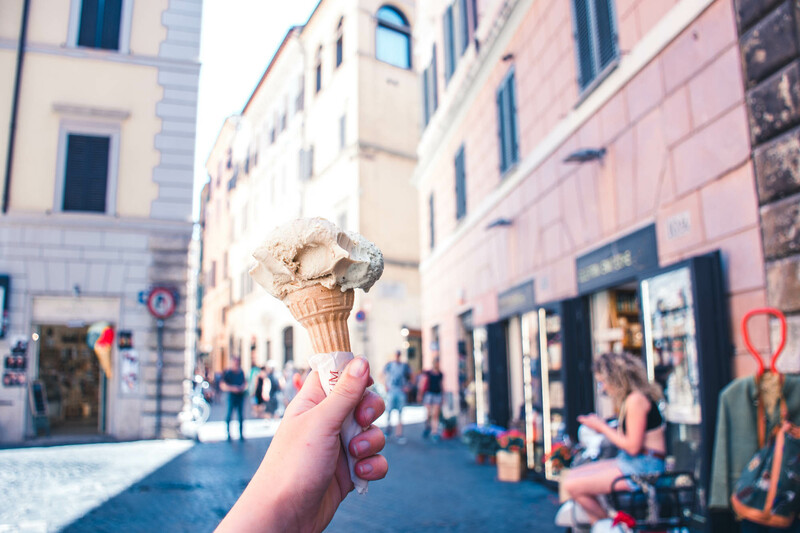 One can walk the vibrant streets, dip into a gelato store and pick your poison for as little as R32 (is it possible to live on a diet of solely stracciatella and pistacchio ice cream? Yes. 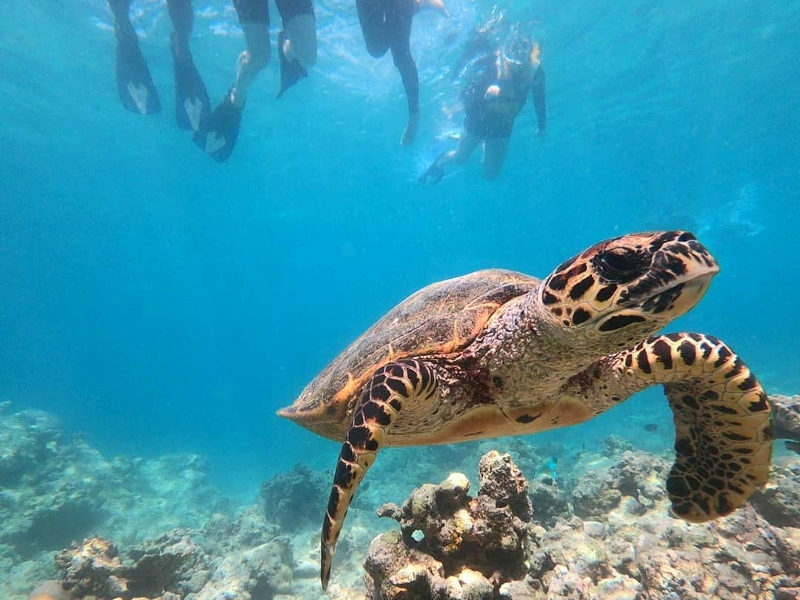 Definitely) plus see some of the world’s most famous sites for free. Here’s how to tackle Europe’s lovey-dovey metropolis on the cheap. 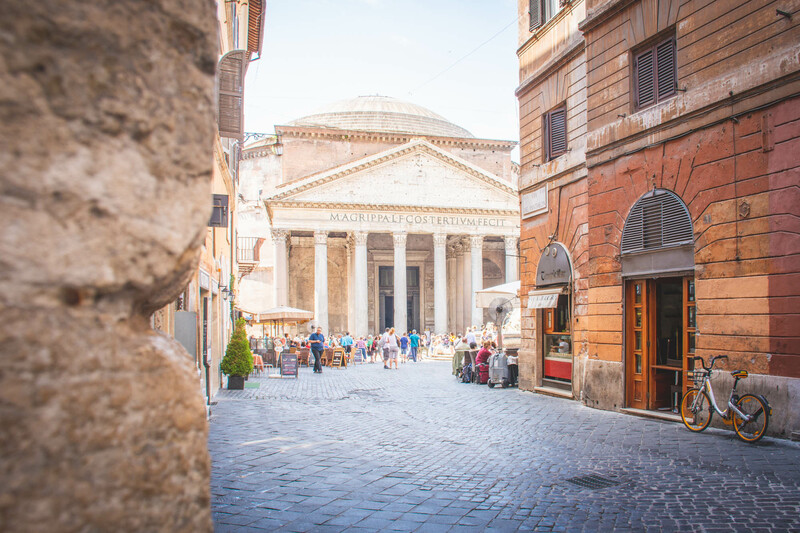 Kick off your stay with a free walking tour of Rome. Ok, admittedly the tour guides expect a tip (and they can sometimes be rude about it). However, it’s a wonderful way to get your bearings in this crazy city and understand the background of the rise and fall of Rome. You need to sign up beforehand to secure a spot and print out the email reservation to qualify for the tour. Be smart and book it before you leave home. 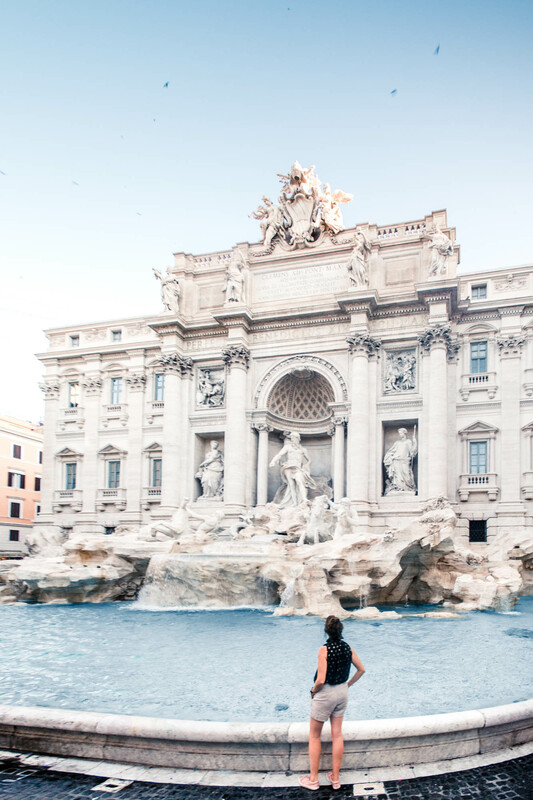 The tour starts at the Spanish Steps and ends at Trevi Fountain. This is when you’re likely to have the classical colossal ruins all to yourself and best appreciate such monumental history. It’s totally free to walk around the enormous amphitheatre that is the Colosseum, which was built between 72 A.D and 80 A.D in the heart of Ancient Rome. 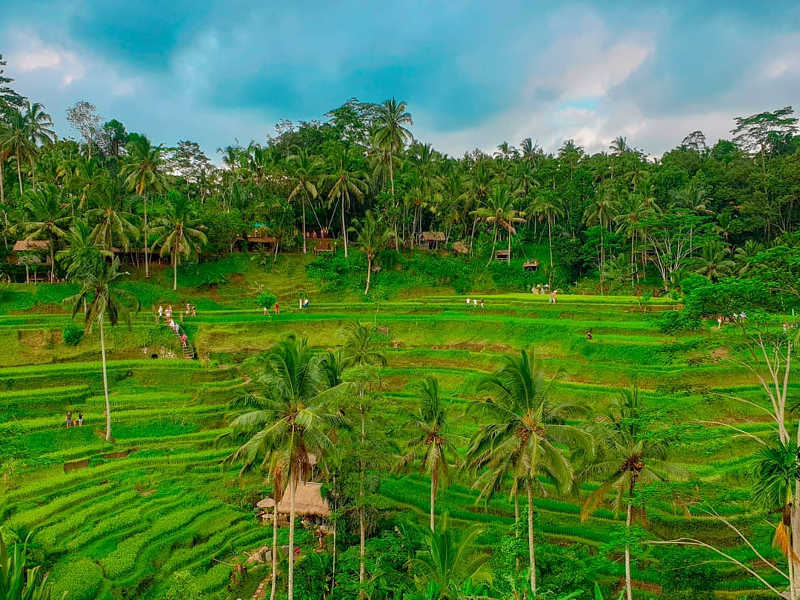 If you’d like to learn more while you’re wandering around the world-famous landmark, download a free audioguide or podcast. It will take you a while to appreciate in all its glory, the building had 80 entrances and could seat approximately 50 000 spectators. From the Colosseum, make your way towards Piazza Venezia and admire the standing open-air Roman ruins that line both sides of the road. The boulevard will take you on a free tour past ancient archaeology. There are often queues, but it’s free to enter this iconic Roman building. Inside there are romantic artworks and don’t forget to look up to appreciate the largest unreinforced concrete dome ever built. Shafts of light pour down through the central oculus in order to light up royal tombs set into the magnificently marble-clad walls. Afterwards, visit the salami shop to the right of the building and grab a sandwich. It’s pricey— 4 Euro (about R63), but traditional meats have been aged here for centuries and the shop itself is a spectacle. Another free monument you can admire from the outside. St Peter’s Basilica is also free to enter, but you will undoubtedly have to queue. Completed in 1626 after 120 years of construction, the 187 metre long interior is worth it, plus you’ll find Michelangelo’s Pietà statue and artwork by Bernini. Entry opens at 7 am. You can enter most of the churches in Rome for free. There are many, and most feature exquisite Renaissance-style artworks. Dress respectfully when entering these religious buildings and keep a scarf in your bag to cover bare shoulders and knees. Another sunrise start, but boy is it worth it. Infamous for pickpockets and mobs of people later in the day, this magnificent 18th-century site is another freebie and best observed in the early morning. Throw in a coin for good luck if you can spare it – it will later be sucked up by the municipality in a machine and put towards charity. Or sit down with the rest of crowds. 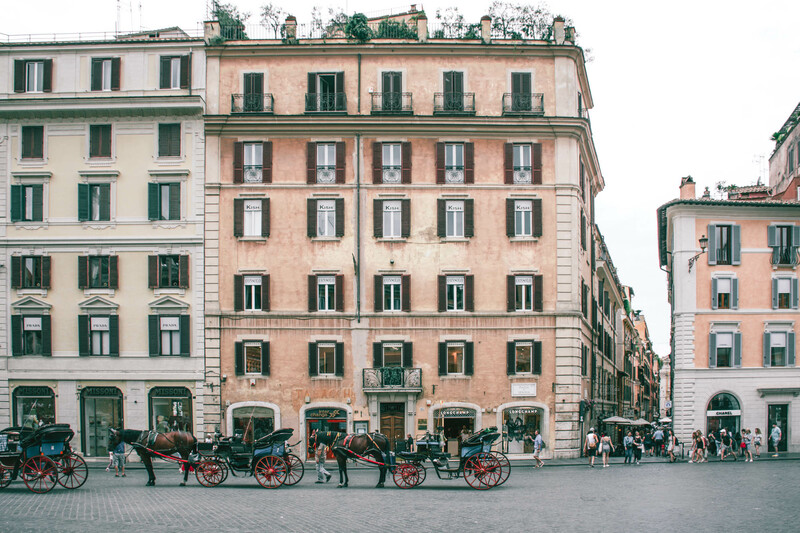 Lined with some of Italy’s best designer brands, the steps are a great spot to watch Rome go by. Horse and carriages trot past, vendors with roasted chestnut will tempt you with the toasty aromas and if you climb to the top, the uppermost balcony provides a splendid view. 350 metres from the Spanish Steps, you’ll also find quaint ivy-strewn streets and iconic antique stores, cafes and more on Via Margutta. 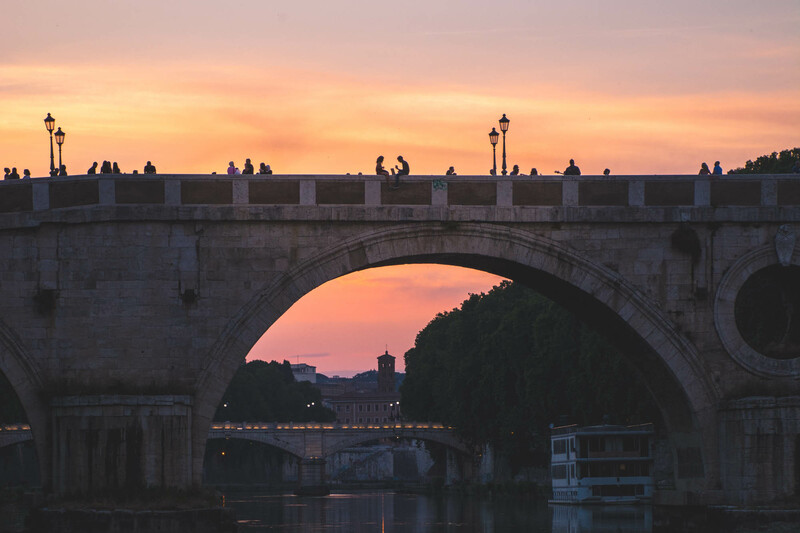 Park off on the edge of the Tiber River with a sundowner picnic along with other Roman locals. You can see the Vatican in the distance and, if you look carefully at the canal walls, you might just spot the William Kentridge artwork parade. Nearby, the vibey district of Trastevere is a welcome meander of pretty lanes and affordable pizza joints. Look out for lunch specials on your walks and try to stay at least two or three streets away from big tourist attractions. Many restaurants will charge a rate of EUR 7-9 ( Roughly R150) for a starter, main and beverage (usually wine or beer). 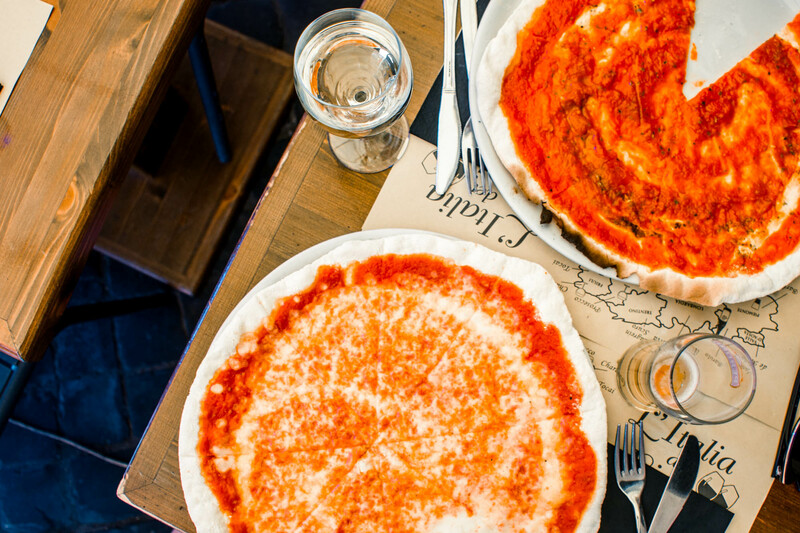 Here are some other rough pricing guidelines for feeding your face in Rome. Two scoops of gelato should set you back 2 EUR (R30) Our pro tip: order pistachio ice cream like an Italian and pronounce it Pi-stack-io, not pi-stash-io like you do here in South Africa. Margherita pizza is often the cheapest menu option at 5-6 EUR (R90). Find affordable options on a night out in Trastevere at spots such as Dar Poeta, which offers jugs of decent house wine and red and white table clothes, but not in a touristy way. Grab ham sandwich for 4 EUR (R65). Admittedly, this pricing is from beside the Pantheon in a prime tourist area so it can be cheaper. A regular Americano coffee should cost roughly 2.50 EUR (R40). 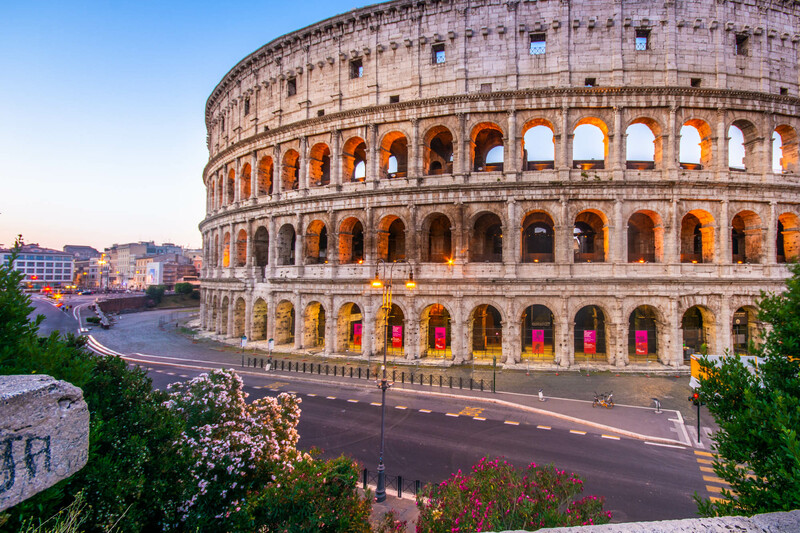 You can often get great flight deals to Rome. 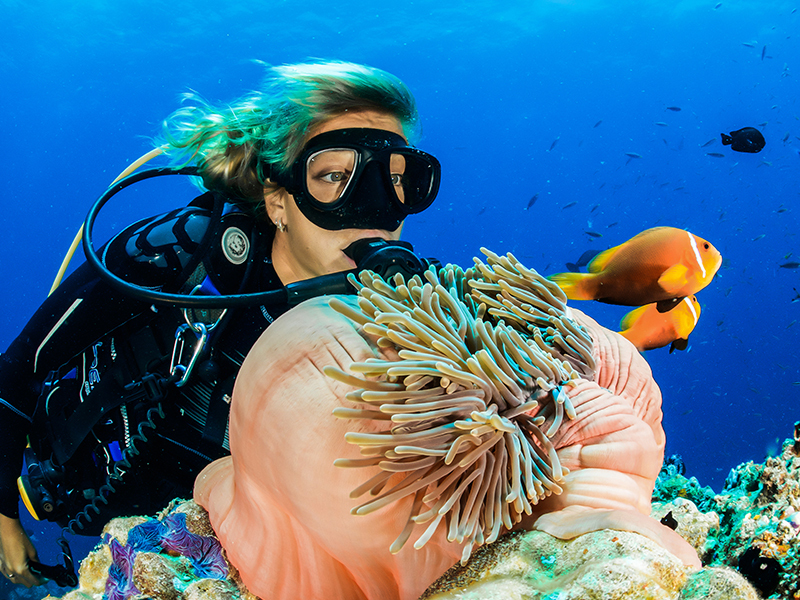 The Schengen Visa will set you back some bucks, but once you touch down, you can plan a pretty affordable trip. Ethiopian Airlines often cheap flights for as little as R6000 if you are flexible on dates. Most of Rome’s hostels are based in an area close to the Roma Termini bus and train station. 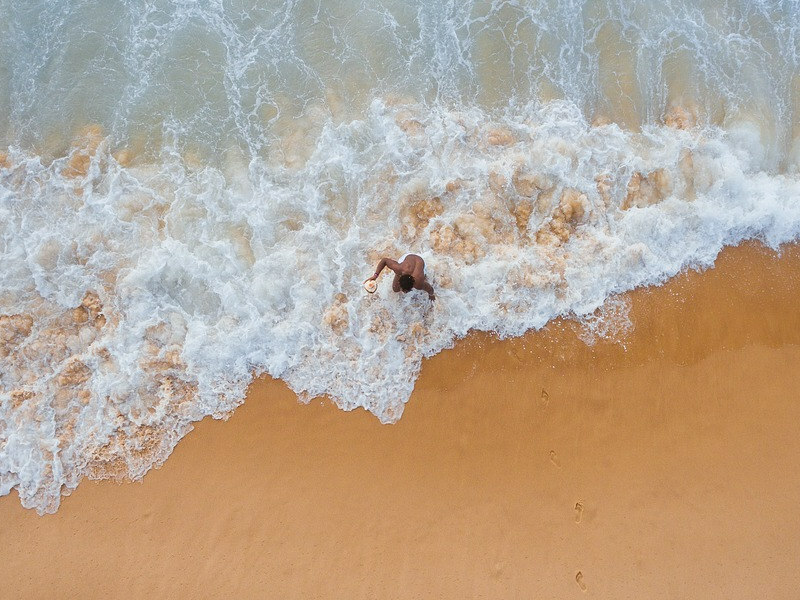 The area can be a little sketchy (use your street smarts) but these accommodation options are much cheaper and a big advantage is the affordable, direct bus transfer you can catch from the airport (8 EUR return). The Generator, Rome comes highly recommended. 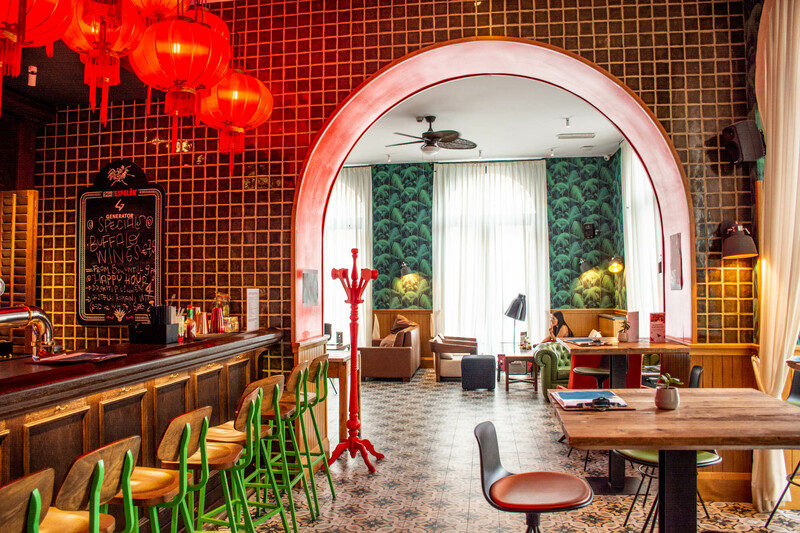 It’s a little extra, but the establishment is trendy, classy and the front desk is incredibly helpful offering maps, ticket-advice and more. A private room costs from 143 EUR for two (roughly R1100 per person). There’s also a metro station nearby. 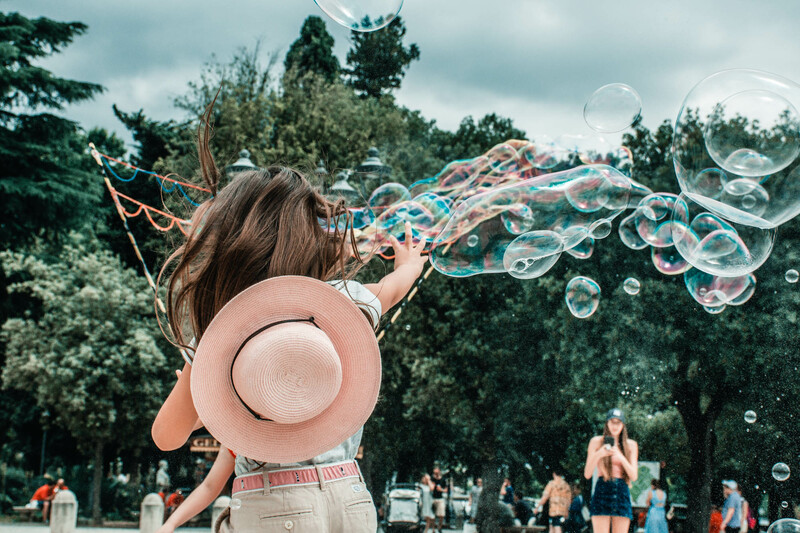 Buy an unlimited day pass for access to the all the city transport, bus, tram and metro train for 7 EUR (R110) or invest in the seven-day transport pass for EUR 24 (R375) if you have a longer trip. 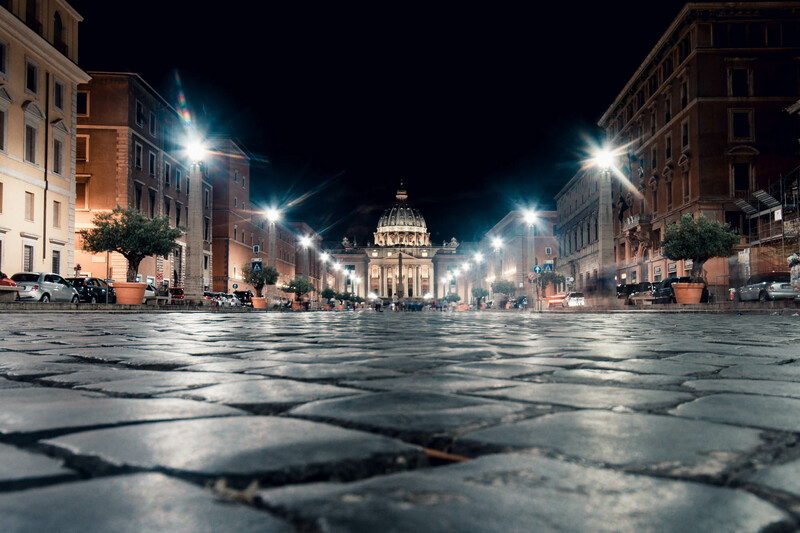 You’ll be doing a lot of walking while in Rome (because it’s free). Using the Google Maps app, you can download specific areas for offline use. Yup, without any data. For free. 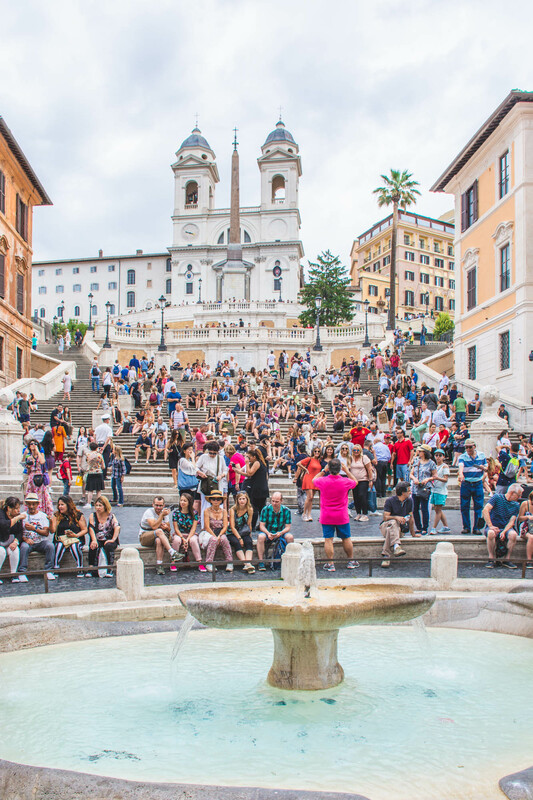 It’s incredibly helpful as an orientation tool and you can use it to plot your way to Rome’s best free sightseeing spots.